Song of the day: Jackdaw4 – "Why Don’t You Come And See Me When She’s Not Around?" 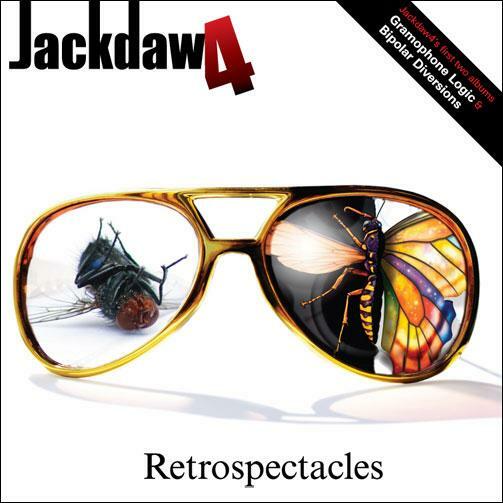 Über-theatrical (think Queen on amphetamines) British rock band Jackdaw4 have released an album, Dissecticide, and decided they’re not going to be a band anymore. Song of the day: Jackdaw4 – "This Is Your Life"
You are currently browsing the archives for the Jackdaw4 category.